Stars: they’re just like us! The best part of celebrities being active on Twitter and Instagram is when they post pictures. I love behind-the-scenes shots of TV shows and movies, or pictures of them with their friends, but nothing beats an Instagram or twitpic that features two (or more!) of your favorite celebs– especially if you didn’t even know they were friends (and play some of your favorite TV characters). Two of my favorite Bravermans, Crosby and Amber (Dax Shepard and Mae Whitman), a young Carrie Bradshaw (AnnaSophia Robb) and Veronica Mars (Kristen Bell) hung out at the White House Correspondents dinner. I bet Carrie and Amber bonded about trying to find themselves as young adults and keeping a steady boyfriend. Chances are Veronica chimed in and gave excellent advice. If we pretend Kristen and Dax aren’t married (and keep pretending they’re always in character, which I obviously always do), you just know Crosby would spend his night flirting with Olivia Munn. 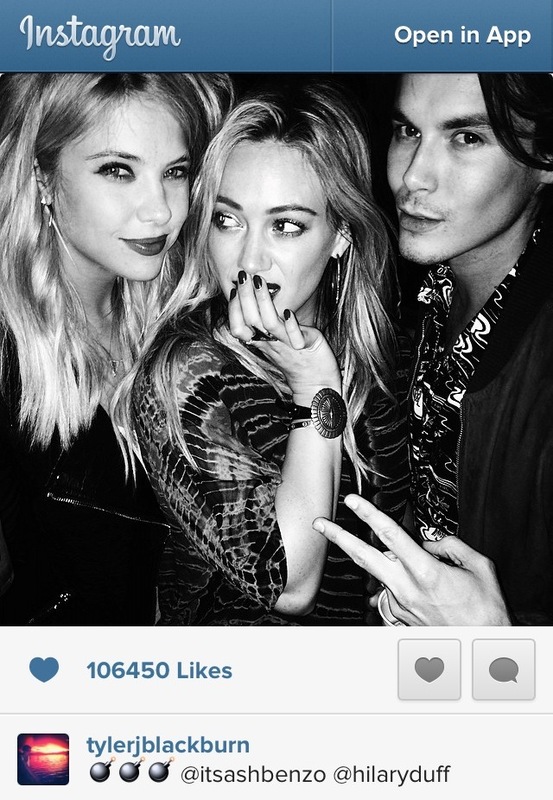 Lizzie McGuire (Hilary Duff) is all grown up and meets Hanna (Ashley Benson) and Caleb (Tyler Blackburn) from Pretty Little Liars. I bet she shared her secrets for a successful relationship with the young on-again, off-again couple (you just know her and Gordo are married by now), and exchanged high school horror stories. Lizzie realizes her mom not wanting to buy her a bra is nothing compared to Hanna being stalked and hit by a car. 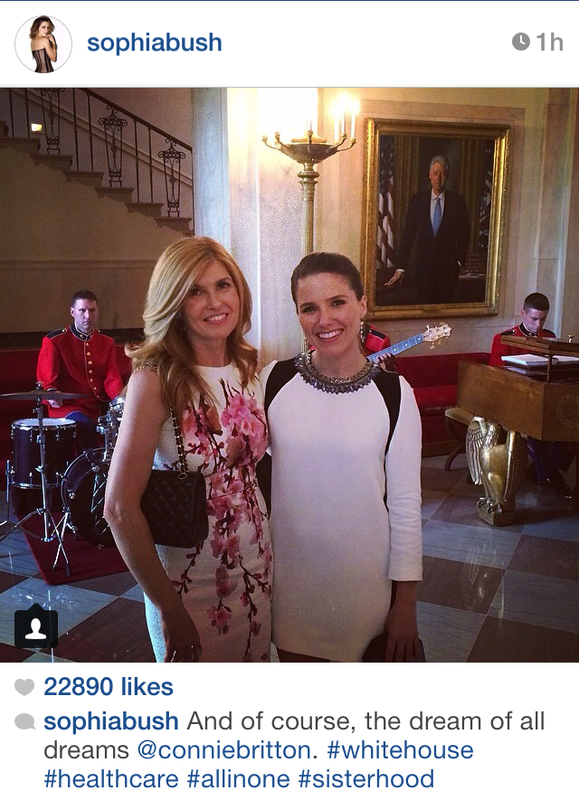 Brooke Davis (Sophia Bush) meets Tami Taylor (Connie Britton) and the world is never the same. 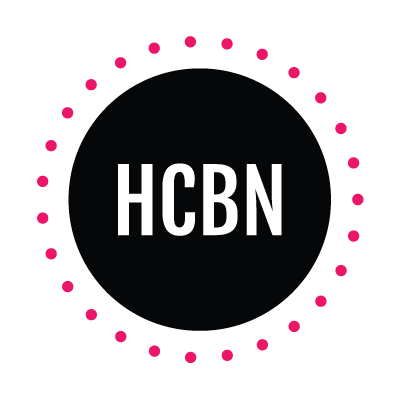 The two discuss living in small towns and exchange stories about marriage and motherhood. There is definitely wine, secrets of how to keep your hair so perfect and classic One Tree Hill and Friday Night Lights inspirational quotes. Halfway through Tami becomes Rayna James and starts singing. Brooke obviously invites her to perform at Tric and offers to design her next set of costumes.